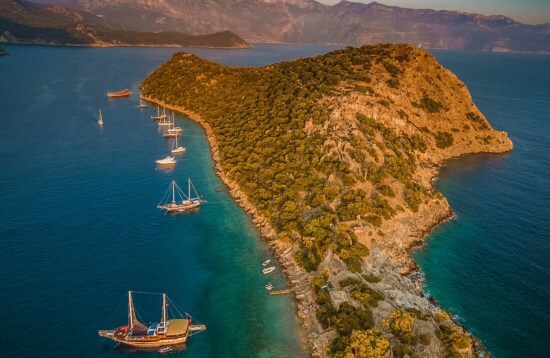 Explore the Turkish Riviera from the water during one of our exciting and all-inclusive Turkey sailing trips. 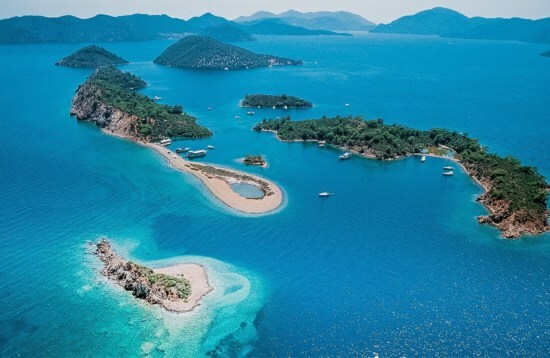 Opt for an exclusive yacht charter or share the experience with like-minded travellers during a cabin charter. 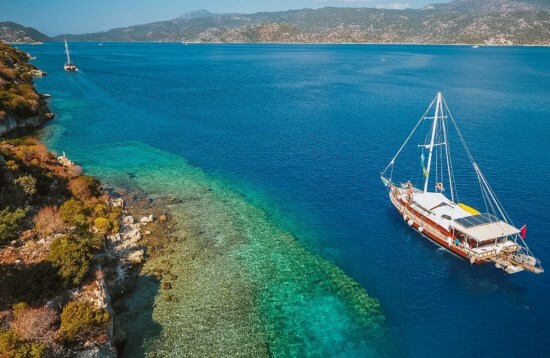 Experience the charming towns, ancient ruins and secluded bays of the Mediterranean and Aegean coastlines onboard a traditional gulet yacht, with plenty of time for swimming, snorkelling and relaxing along the way. 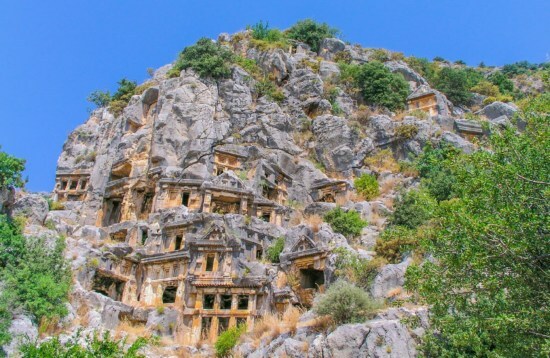 Go shopping in the charismatic town of Kaş, photograph the semi-submerged ruins of Kekova and explore the vine-draped temples of Olympos. 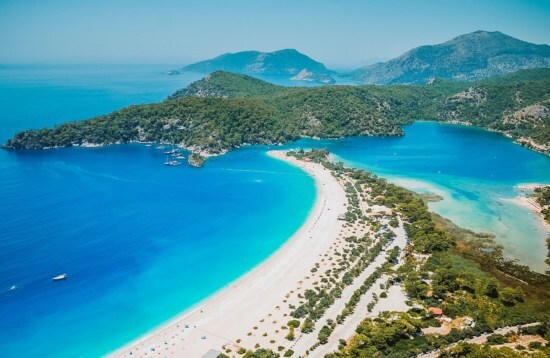 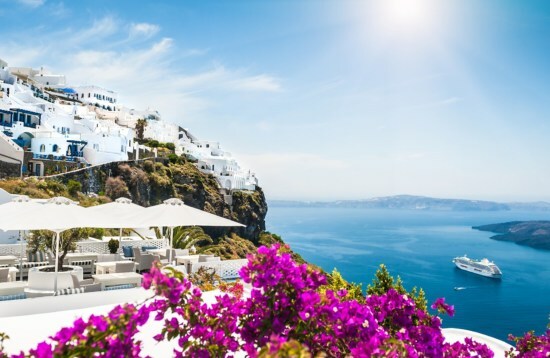 Why not combine your Turkey sailing trip with a cruise to some of Greece’s most captivating islands, including UNESCO-listed Rhodes and the picture-perfect island of Symi.